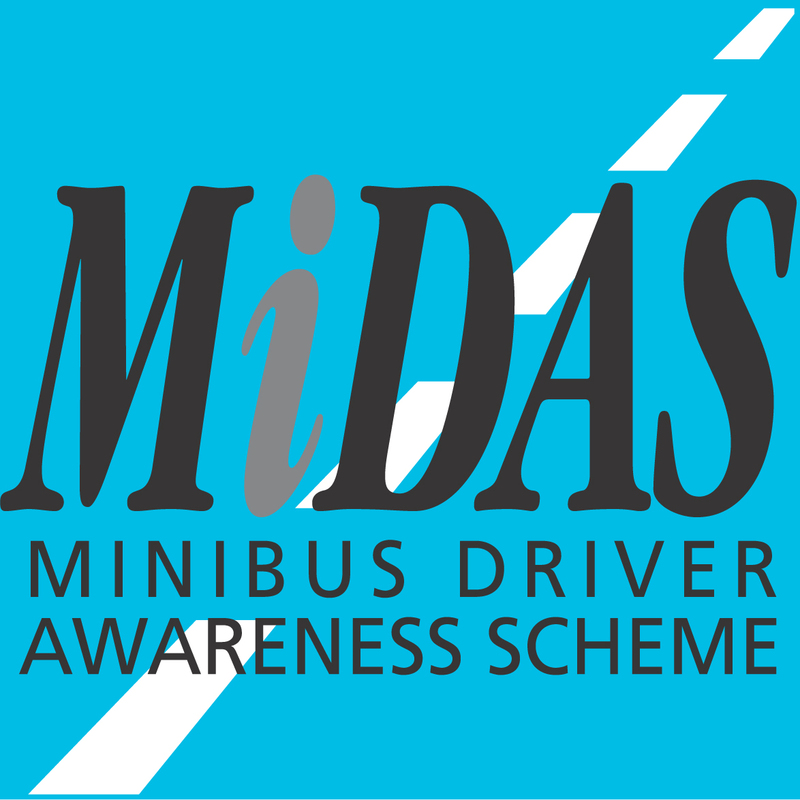 It is a requirement for users of Mersey Weaver’s Minibuses to hold a valid MiDAS certificate. N.B The cost is based on 10 people attending. At the end of this session, candidates sit a written test paper, consisting of 20 questions, the answers to which will be contained in the training session, and in the minibus drivers handbook provided to each candidate. Candidates must answer a minimum of 18 questions correctly, before they proceed to the driving assessment, and may only re-sit the examination once.